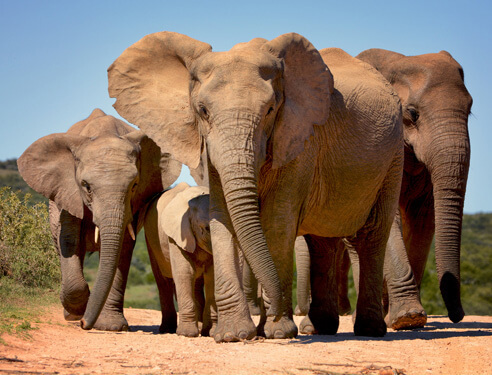 Camp Figtree, based in the malaria-free Eastern Cape of South Africa, is located approximately an hour’s drive from Port Elizabeth and only 15kms from the main gate of the famous Addo Elephant National Park. 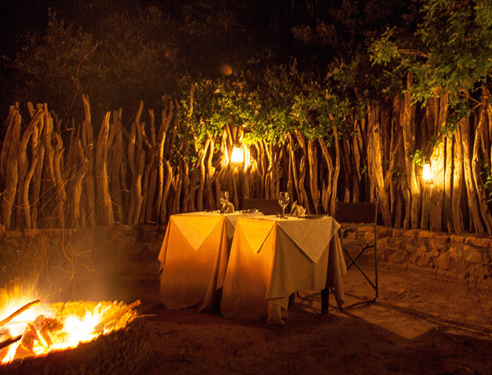 The exclusive mountain safari lodge prides itself on an excellent reputation for cuisine, hospitality and luxurious accommodation. 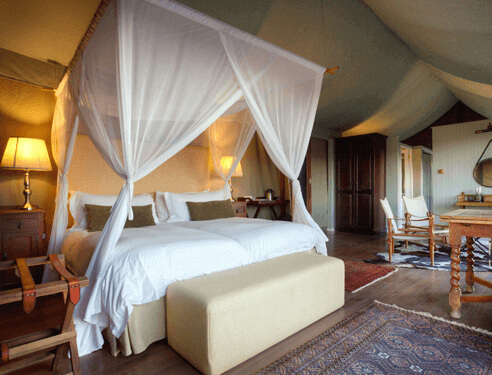 Accommodation ranges from the Family Suite to Superior Suites and then onto the more exclusive and private Luxury Suites and Luxury Tents. 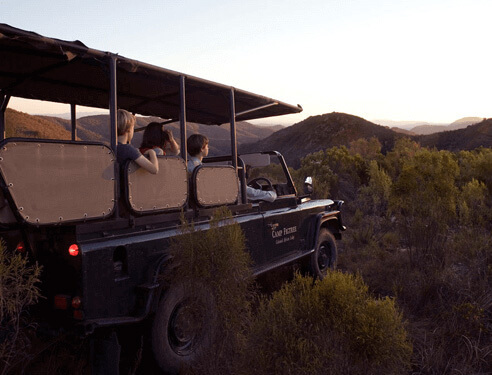 Guests enjoy a truly authentic South African experience when staying here. 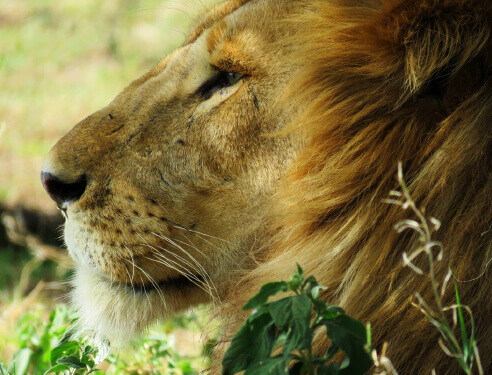 This sanctuary is set up in the heart of nature, providing peace, tranquillity, comfort and, most of all, luxury. We are an eco-friendly establishment and our entire site is 100% powered by solar energy. 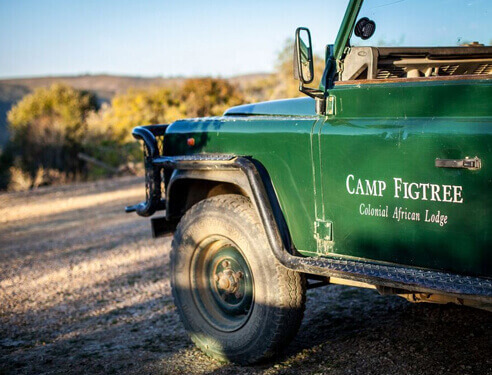 Camp Figtree mountain safari lodge prides itself on an excellent reputation for cuisine, hospitality and luxurious accommodation.